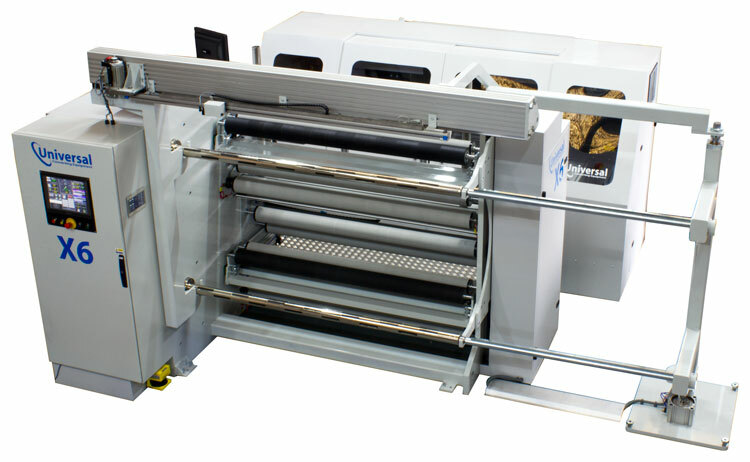 An integrated machine with the capability to slit, laser perforate and inspect at high speed. Micro perforation is being widely used to modify the permeability of films for packaging fresh produce such as salads, fruit and vegetables. 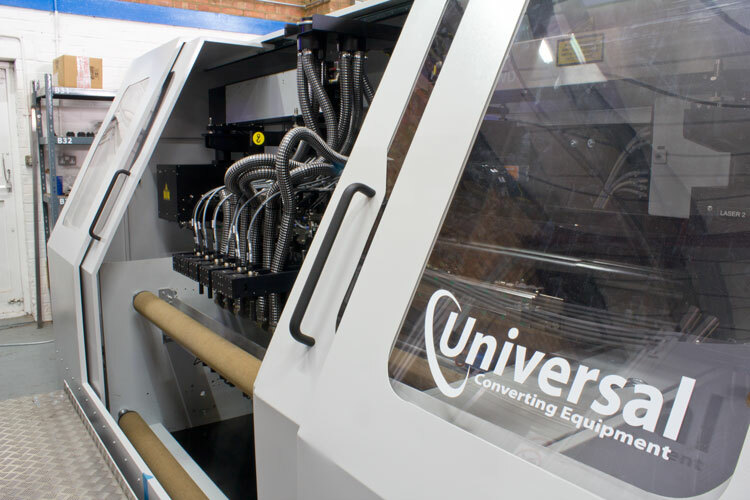 The Universal X6lp offers a fully integrated machine to produce laser perforated holes, inspect the holes produced to ensure they are the correct size and then slit the material to finished customer widths. 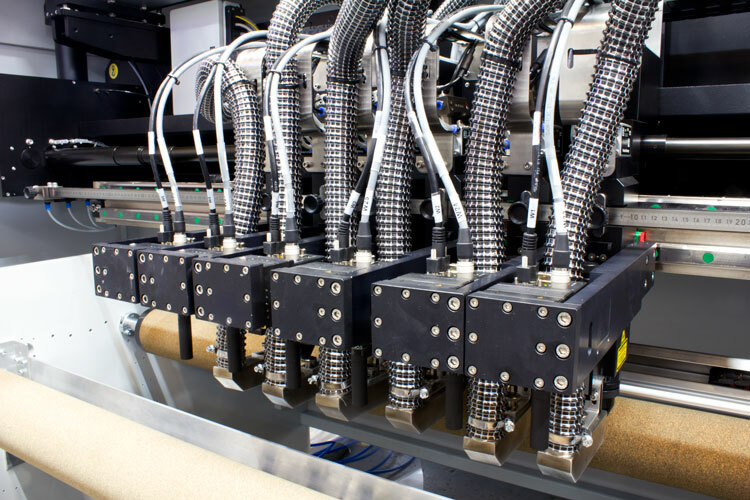 The laser technology incorporated in the machine ensures round holes are produced at speeds of 350m/min. 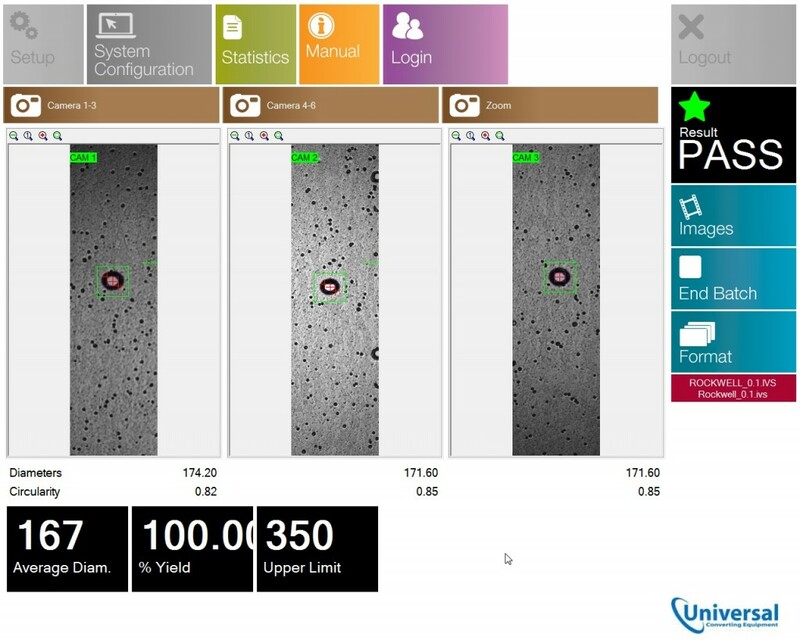 At these speeds, it is impossible to see the holes so a camera based inspection system measures the holes produced and a report is generated at the end of each set of rolls which can be retained for quality assurance purposes. If the measured holes are outside of the specification, the machine will alarm so corrective action can be taken. 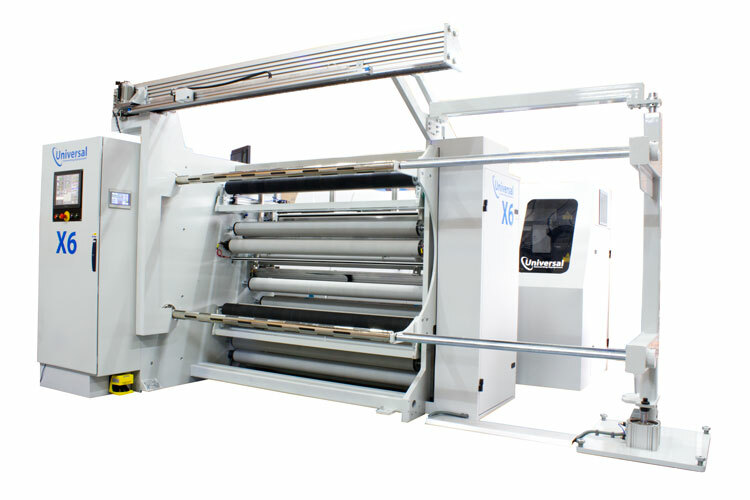 The X6lp slitter is a high performance slitting machine with closed loop tension control and other features to ensure the ultimate in product quality and efficiency. 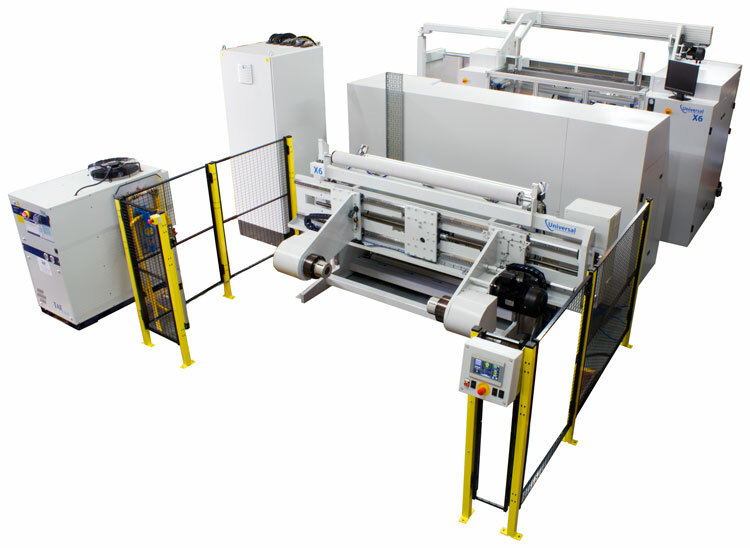 The perforating section can have its own tension zone to optimise perforating control.